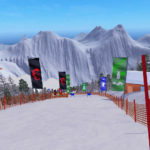 Enjoy the thrill of alpine skiing in realistic first-person virtual reality created to capture the sights and adrenaline rush of downhill skiing without the motion sickness. 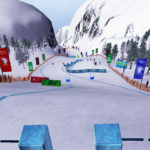 Users can partake in a downhill alpine skiing through three different gaming experiences. Users in the SLALOM Mode can race themselves or friends. 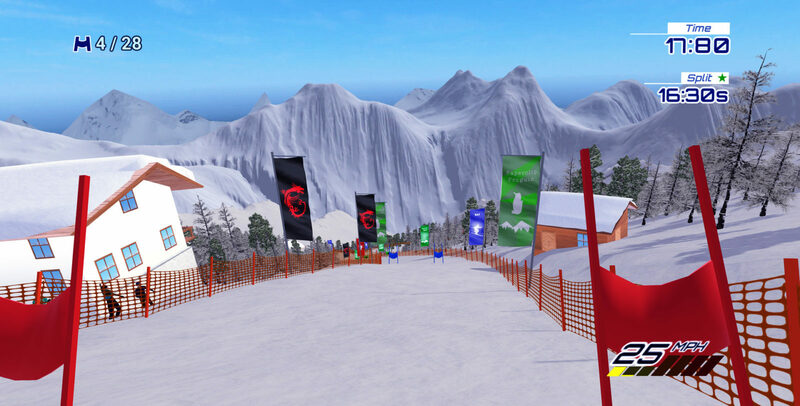 Users in FREESTYLE Mode can ride through the snowparks and experience big thrills with extreme air jumps and cliffs. 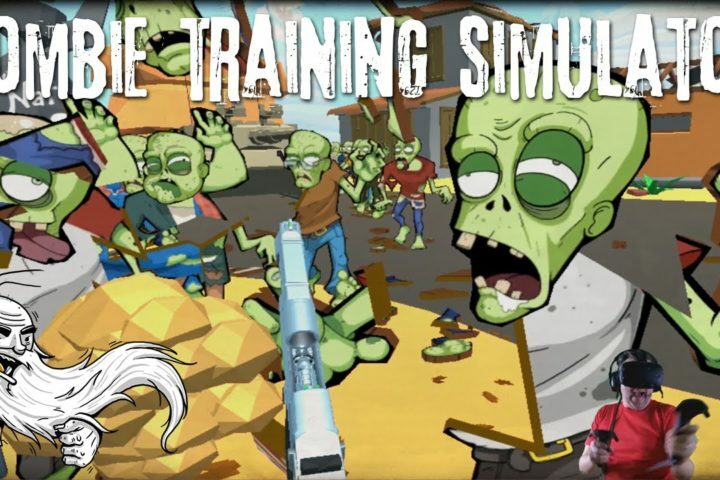 Experience Multiplayer mode in the parks and the player who lands the bigger tricks receives a higher score. Users in HELISKI Mode can explore 100km2 of backcountry skiing. 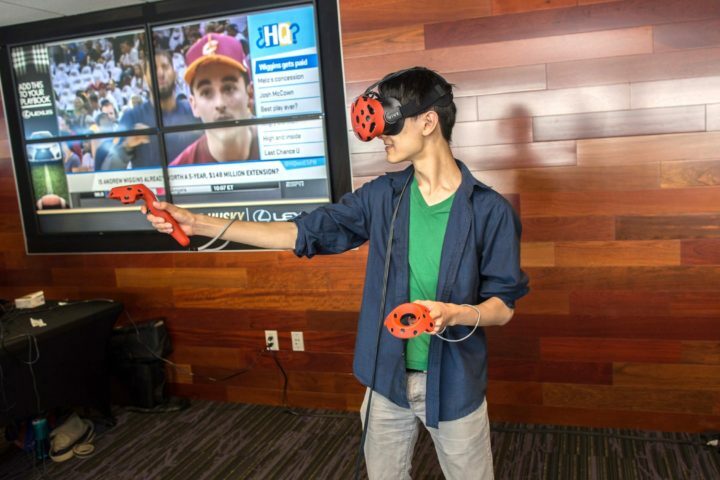 Explore where nobody has ever gone before in an experience only possible in virtual reality.